The Sims 3 is the third installment of the Sims franchise. Download and let the endless creative possibilities surprise you. 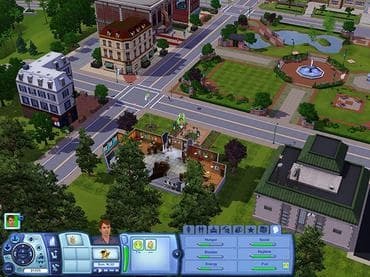 Если у Вас есть вопросы, связанные с игрой Sims 3 пожалуйста используйте эту форму для связи с нами.